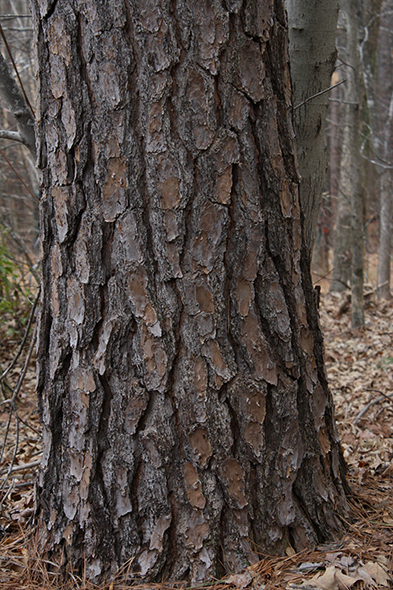 If you ever need to identify a tree, the Arbor Day Foundation’s Tree Identification tool is what helped me determine that the pines in our backyard are Loblolly pines. 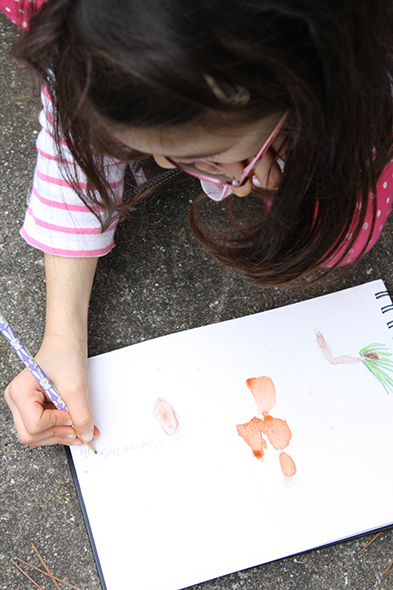 Our beautiful watercolor field books just arrived – I even ordered one for me – and we couldn’t wait until next school year to start using them. 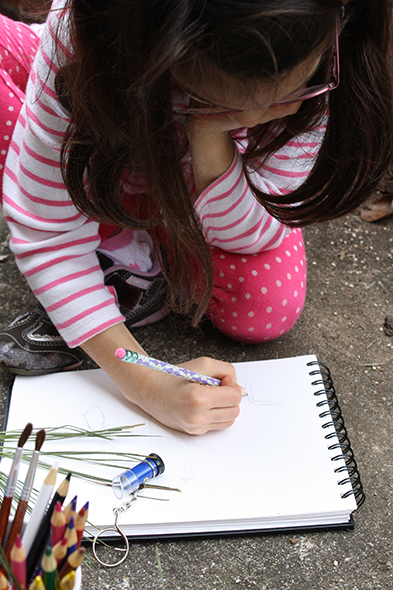 Since the weather was warm, we grabbed our watercolor pencils and inspired by the Outdoor Hour Challenge, went looking for pine cones. 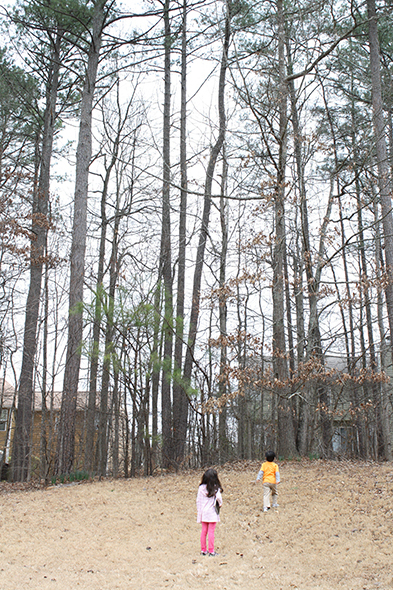 This is not a hard task, since our backyard is juxtaposed to a little copse of loblolly pines (note that I previously just called these pines and had no idea what kind of pines they were). 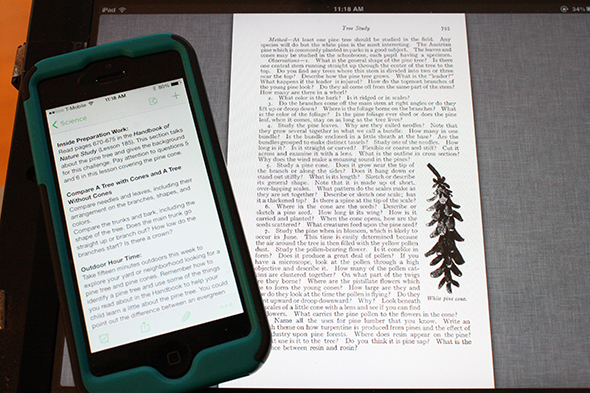 I used the iPad and my iPhone to simultaneously refer to The Handbook of Nature Study (on the iPad) and my notes in Evernotes from the Outdoor Challenge. 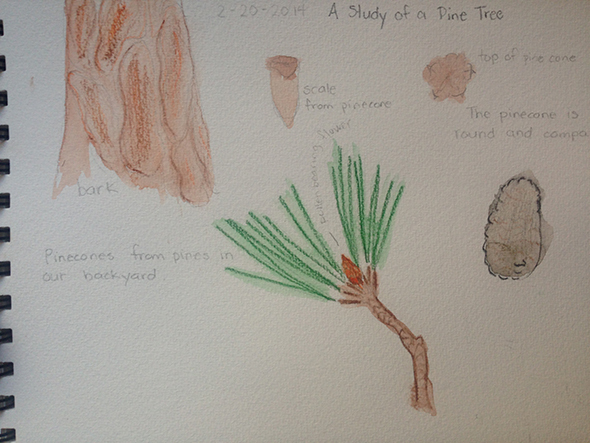 We observed the thick, scale-like bark, and drew it in pencil. 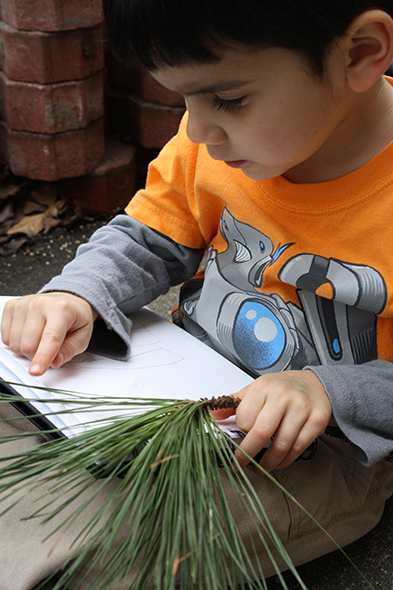 We collected pine cones and pine bundles, then we went to the patio and started sketching those. 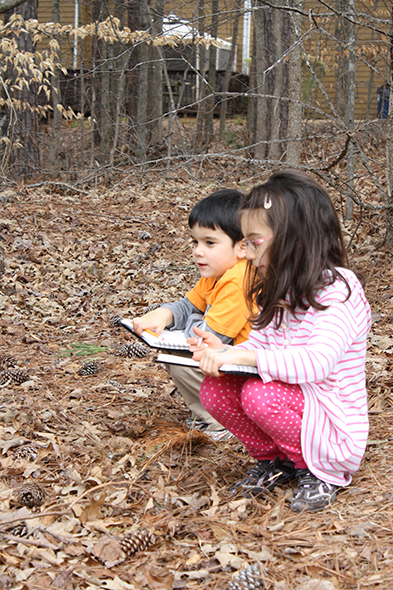 I do want them to take a few field notes – where they found there specimens, what they thought or observed, the date. 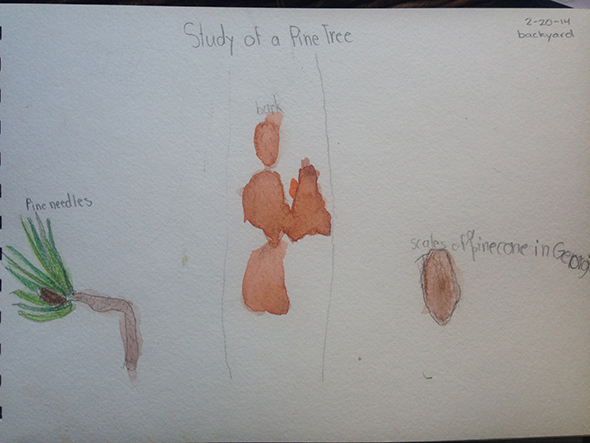 It started to bother me that I didn’t know the specific kind of pine they were, so I used the Tree Identification website (after the kids were in bed). 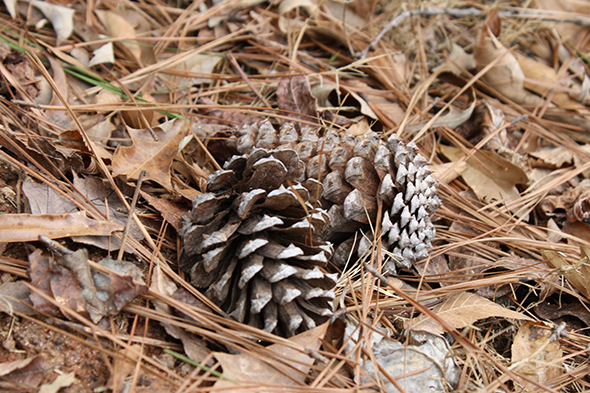 I had to go back out on the patio to find the pine needles and cones to measure them, so in the future, we will probably write stuff like that down, too! I am looking forward to having the kids use that site tomorrow and having them go through the process of finding out the species. Man, I commented and it got lost when I hit the “post” button. 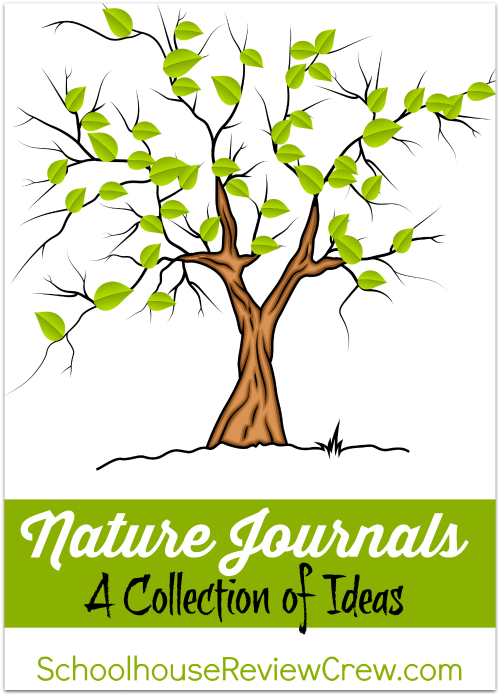 I love those watercolor journals!! I’ll have to look into those. I’ve never used the Crayola WC pencils, so I can’t really comment on them (I have artist friends who buy them for their children, though.). 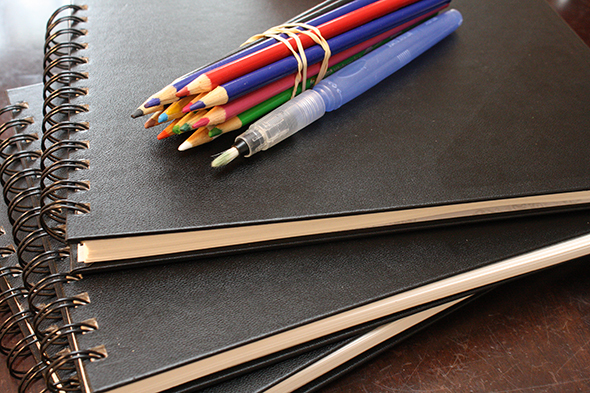 We have a set of 24 Prismacolor WC pencils that work quite nicely. 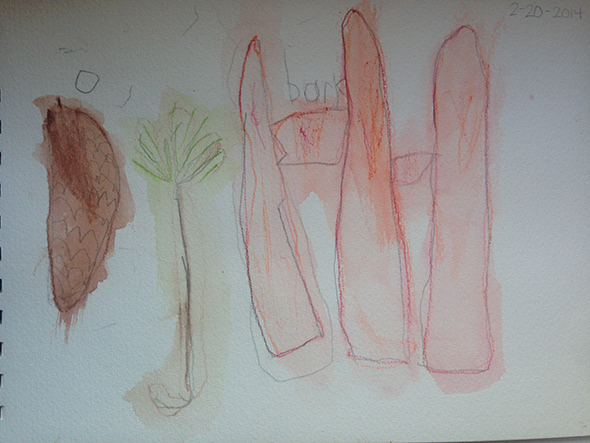 I am partial to my Derwent Inktense pencils, but the color is permanent when it dries (but extremely vibrant). Robbie enjoys playing with them, when the mood strikes. I also have a friend who swears by the Derwent Graphitint, as they are meant to add a bit of (water-soluble) color to graphite sketches. Thank you, Rocker Mom, for your suggestions. I am going to make a note of them for the next time I am art supply shopping. I don’t mind spending money on good quality art supplies, but I had the crayola ones from an art class I was teaching and I needed to keep the supply cost at a minimum for that art class.